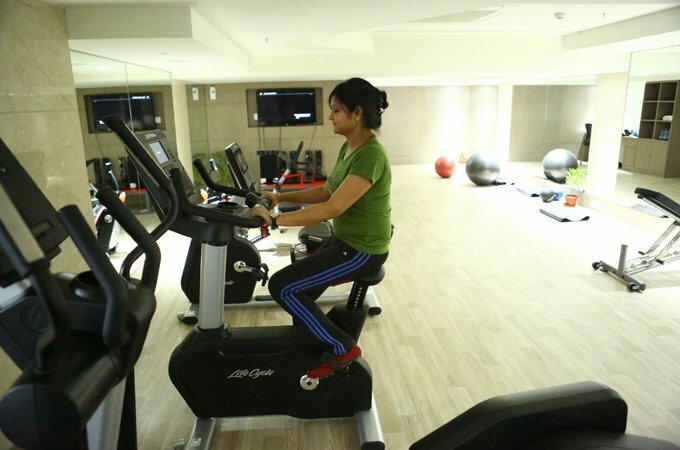 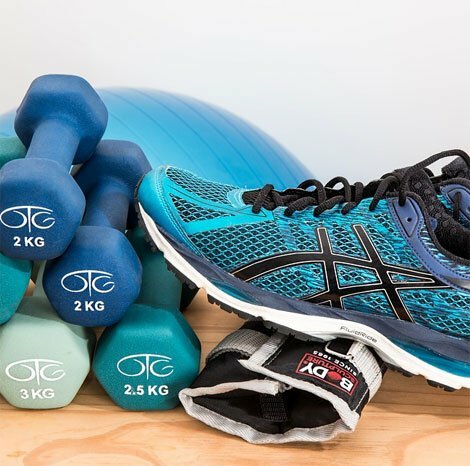 All guests over the age of 18 who are our registered guests are free to use our in-house hotel gym to exercise and unwind. 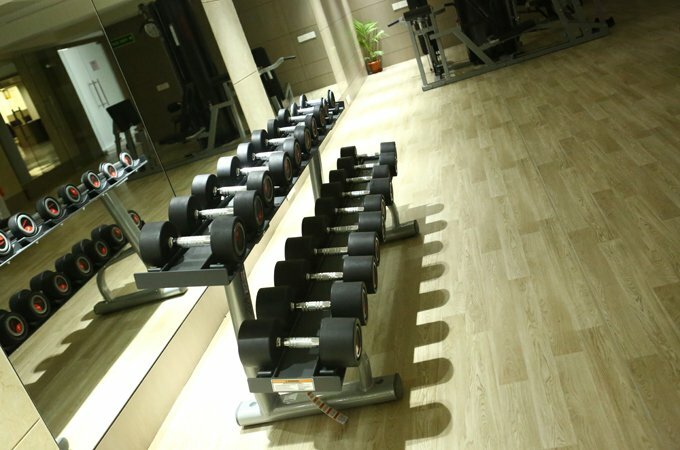 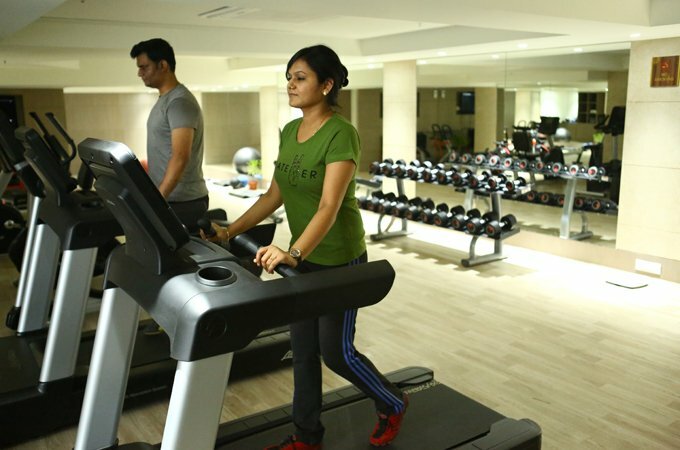 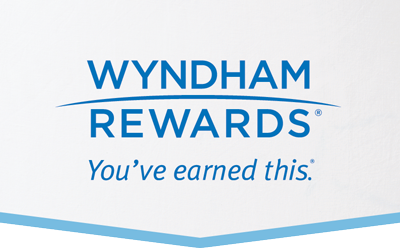 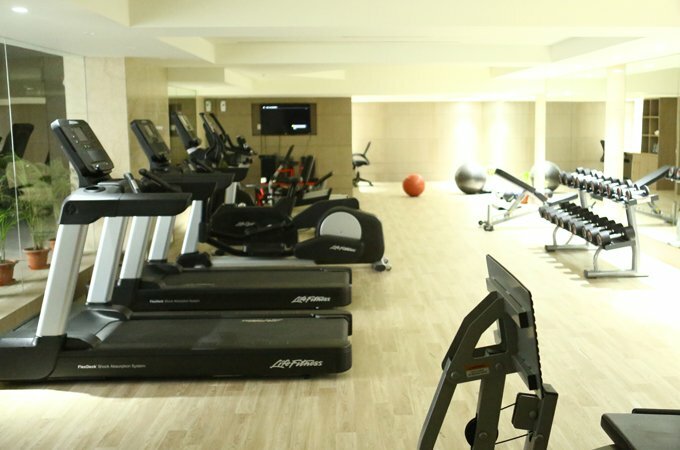 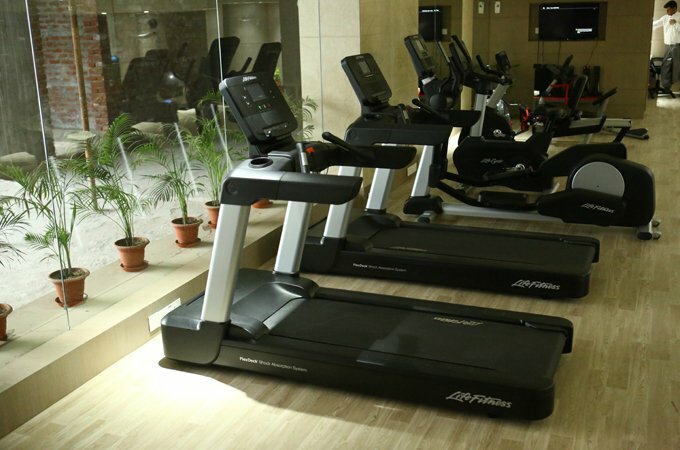 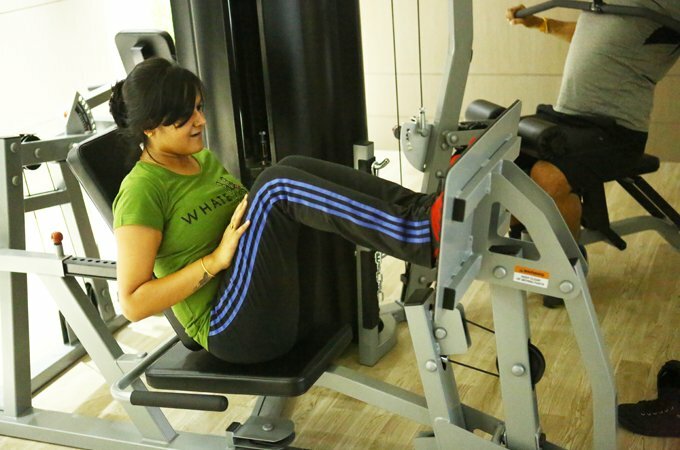 Packed with cardio and resistance equipment and free weights, you can unwind after a busy day. 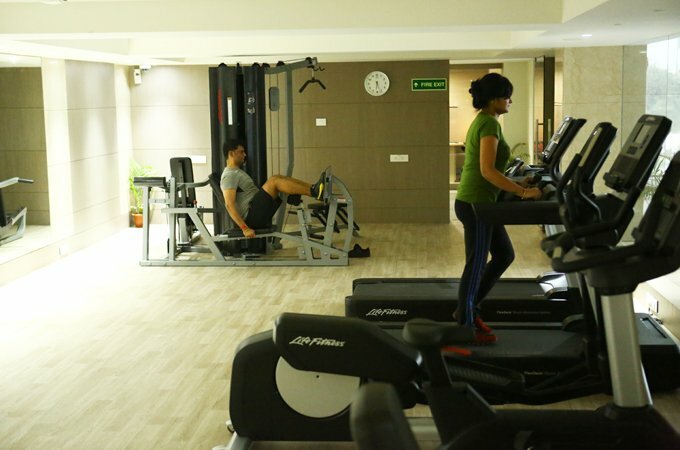 Once you’ve worked up a sweat, cool down at the Brio Art Cafe for a healthy snack or a glass of juice, and replenish your energy before you take on the rest of the day.